So sorry I'm not a BC resident! 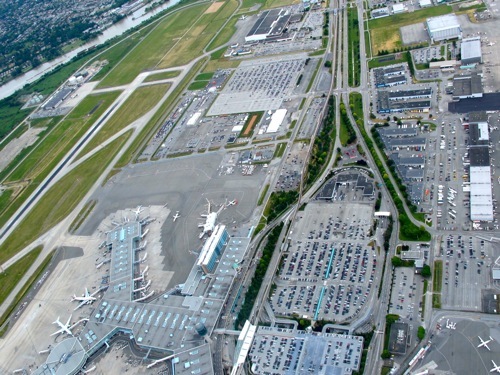 YVR (Vancouver International Airport) is celebrating its 80th anniversary in a very big way. They're holding a contest to select the perfect person to live at YVR for 80 days and share his/her stories with the world. Wow. Live, sleep, eat and shop for 80 days in a row!